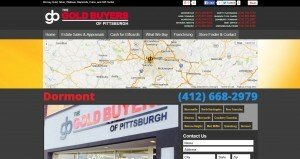 The Gold Buyers of Pittsburgh address, phone, website, hours of operation, and more. 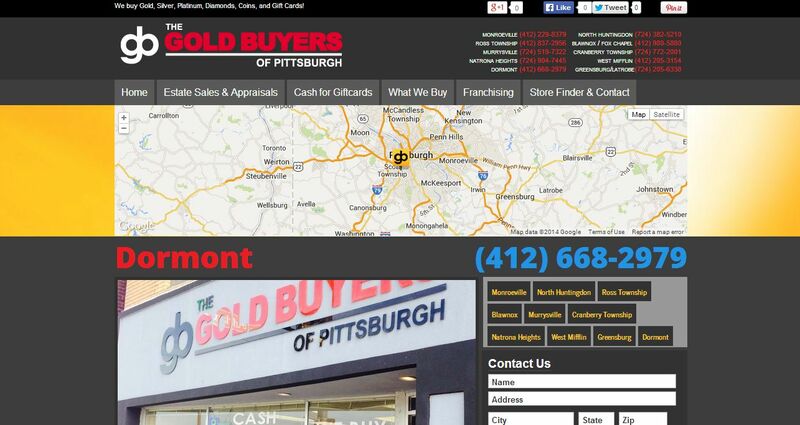 The Gold Buyers of Pittsburgh offer free and friendly estimates on your Valuable, used or broken jewelry, diamonds and diamond jewelry,Silver and coins and gold filled items. We also purchase Gift cards up to 70% of their value, apple products (iPhones,iPads,iPods, Mac’s, Mac books) and tablets. We will offer the best price possible and WE PAY CASH! If your considering selling precious metals,coins or gift cards and wonder who will pay you highest and treat you as the valued customer you are, drop in and let us give you a quote, we will be happy to see you after you compare us against other locations.